DotNetConf Viewing Party at CodeNode! This SkillsCast was filmed at DotNetConf Viewing Party at CodeNode! 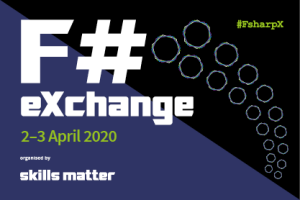 .NET Conf is a FREE, 3 day virtual developer event co-organized by the .NET community and Microsoft. Over the course of the three days you have a wide selection of live sessions streaming here that feature speakers from the community and .NET product teams. It's a chance to learn, ask questions live, and get inspired for your next software project. 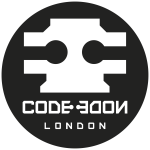 Join us at Skills Matter's CodeNode for a London .NET DotNetConf viewing party - food, drinks, swag, great people, dazzling conversation, and more of the best .NET content around!